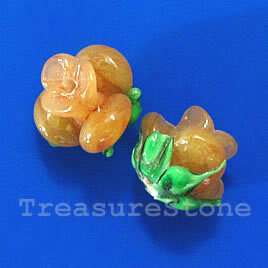 Bead, lampworked glass, 10x12mm flower, yellow rose. Pkg of 5. 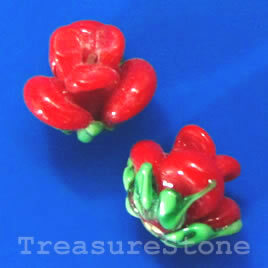 Bead, lampworked glass, 10x12mm flower, red rose. Pkg of 5. 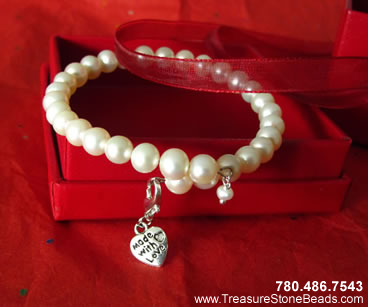 8 inch strand of fresh pearls (6 to 7mm), 5 loops of memory wire, 1 "Made with Love" charm. 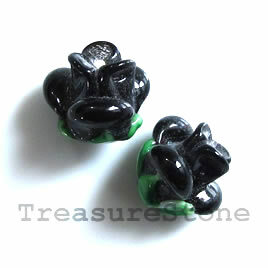 1 lobster clasp. 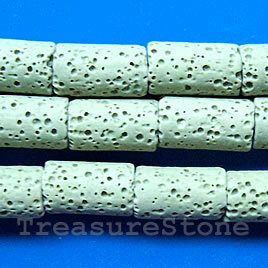 Bead, green Lava (dyed), about 8x15mm tube. 13pcs. 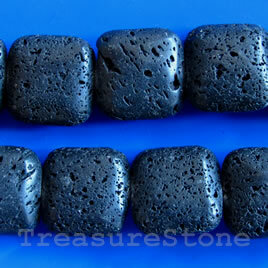 Bead, black Lava, 20mm pillow, 16-inch strand.